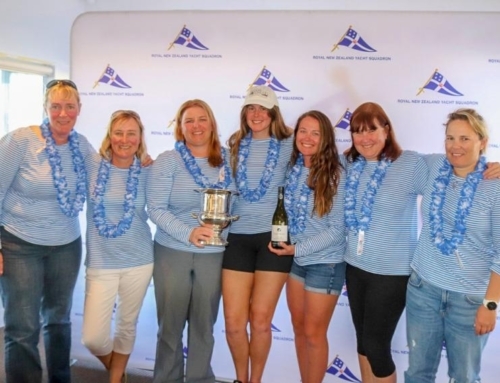 The Akarana 350 is a brand new race to the Royal Akarana Yacht Club line up of distance and endurance races. 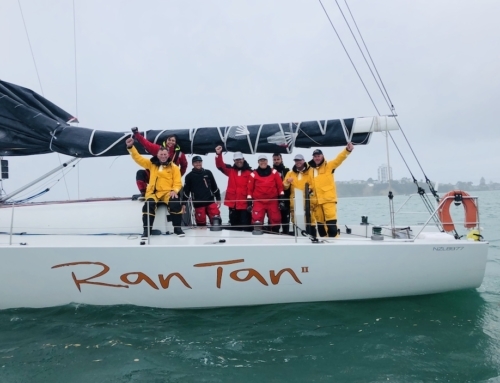 The Category 3+ race will take a fleet of eligible yachts and multihulls from Orakei, leaving Rangitoto Island to starboard, Channel Is. 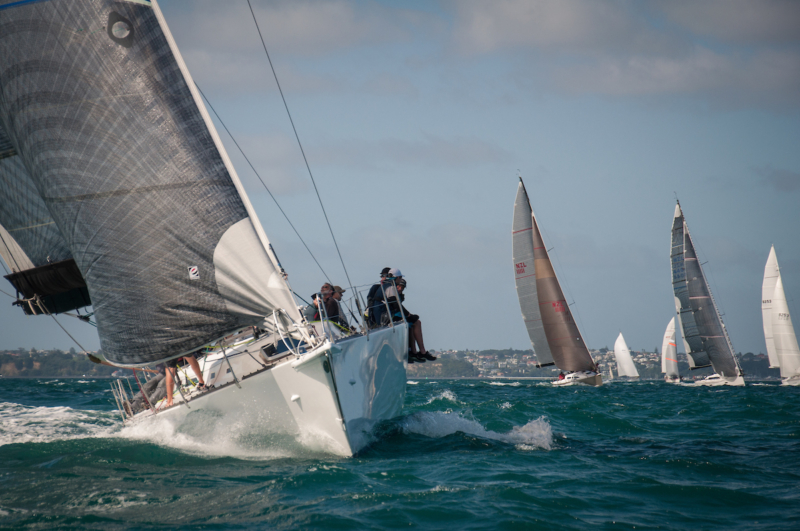 to starboard, Karewa Is Group to port, Poor Knights Group to port, Sail Rock to port, Finishing at Orakei. 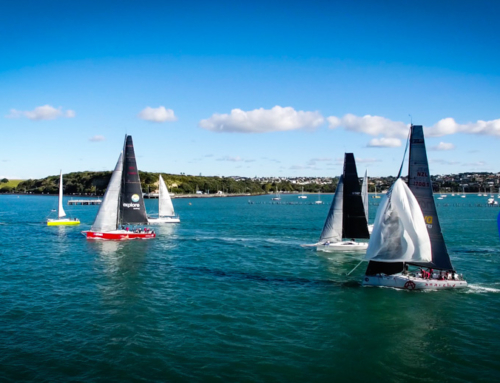 The race is due to start on Thursday 22nd November with the multihull warning signal at 1755 hours. The monohull warning signal will be fired at 1800 hours.